From May to October, from Monday to Sunday, from 16:00 a.m. to 20:00 p.m.
From November to April from Monday to Sunday from 10:30 a.m. to 14:00 p.m.
From November to April from Monday to Sunday from 16:00 a.m. to 18:30 p.m. 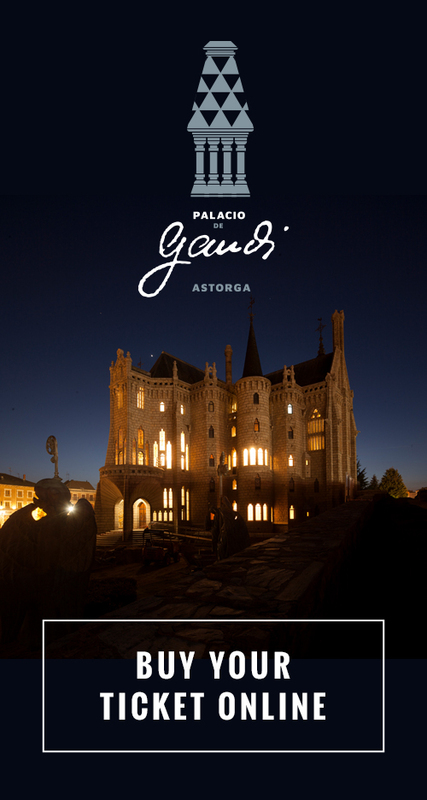 Ticket sales to access the Gaudí Palace ends 30 minutes before closing of the facilities. * The eviction of the enclosure begins to take place between 15 and 10 minutes before closing, so the last access visit will have a maximum duration of 30 minutes.